Don’t worry about straining your wallet with the Nokia 1600. This beautifully simple mobile device provides you will all the basic features of a talk and text phone. Such include color display, polyphonic ringtones, multi-lingual capabilities, caller ID, and much more. Its durable design and dependability will provide you with a great user experience. This budget friendly device is easy to use and will fail to disappoint. 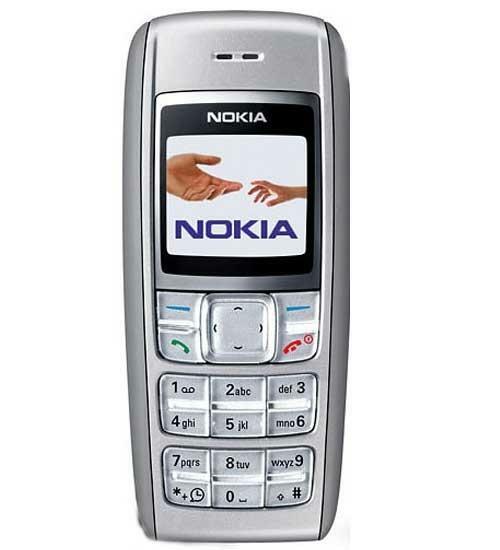 With a great battery life, the Nokia 1600 will always be there to help you reach your contacts.